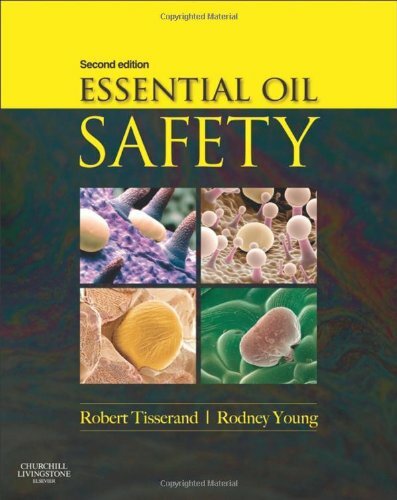 It has been 12 years since the original edition of “Essential Oil Safety” was published. In that time the world of essential oils has changed rapidly, this work reflecting those changes in a highly critical and comprehensive manner. When I first opened the second edition and browsed the contents, there was only one word that came to mind – ‘WOW’! 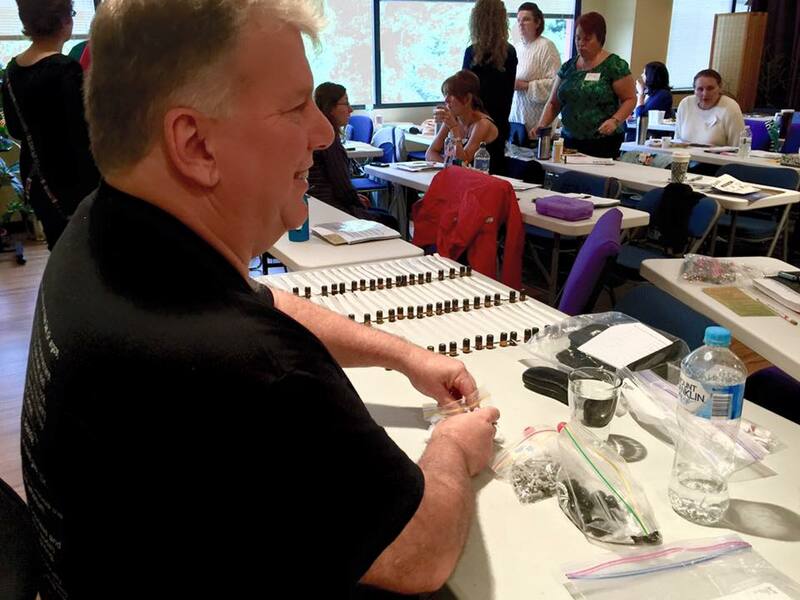 As a lecturer in Aromatic Medicine and a formulator, the chemistry of essential oils is an integral part of my day-to-day working life. This work has become my go-to reference for toxicity data, drug interactions, regulatory body recommendations and so much more. 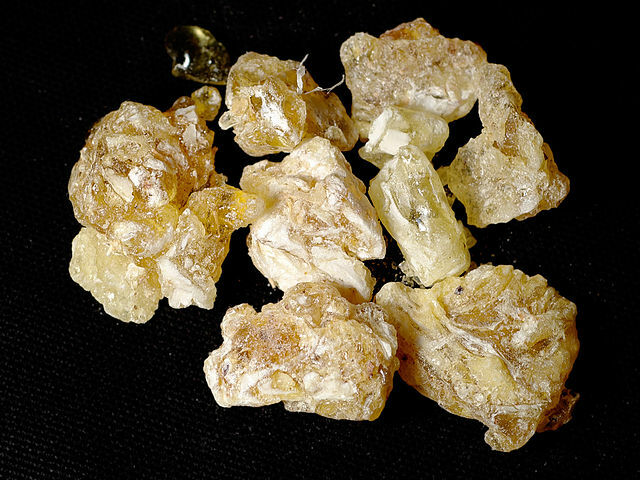 The meticulous level of detail that both authors have achieved is easily seen when browsing the essential oil profiles which have been expanded from 95 to 400 (including many newer essential oils such as Fragonia and Honey Myrtle). Each profile now includes detailed constituent chemistry data, safety hazard data from various sources including the EU and IFRA, regulatory guidelines for safe and appropriate usage, organ specific and systemic effects plus general comments. 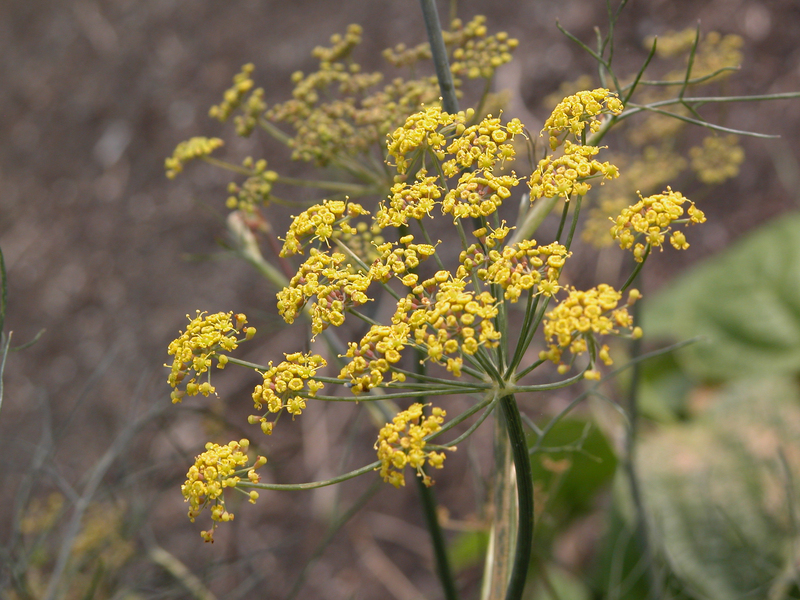 The inclusion of chemotypes of commonly used species, such as Niaouli, Rosemary and Thyme, is a useful feature for both formulators and therapists alike. The new organ system specific chapters are a goldmine of information for therapists wishing to gain a deeper understanding of the interaction of aromatic compounds with the human organism. Sensible, balanced information is given in a highly readable format about some fairly heavy subject matter. This clear, easy-to-read style of information delivery is a testament to the authors and editors commitment to the target audience making this an ideal addition to course textbook lists. When it comes to the chemical constituent profiles, these too have been expanded in a similarly detailed manner. Natural sources of each constituent >1% are listed facilitating easy substitutions during formulating. Pharmacokinetic, dermal and oral LD50 data along with the neurotoxicity and mutagenicity/genotoxicity data make this section extremely important to pharmaceutical, perfumery and cosmetic formulators. For food and beverage scientists this work is of equal importance as it covers the regulatory guidelines for both essential oils and isolated constituents, the suggested oral doses and any known adverse side effects. One would expect this new, hugely expanded 2nd edition to have a similarly expanded price tag, but surprisingly the new edition is currently being offered by most book sellers for less than its predecessor. This work is a must-have reference for anyone working with essential oils or their constituents regardless of profession or level of knowledge. If you only purchase one new referenced text this year, spend your money wisely and grab this long awaited and much-needed reference work. Most essential oils are comprised of chemical compounds known collectively as “terpenoid” compounds. A typical essential oil profile will have several dozen different compounds, all of which have differing structures, aromas and therapeutic properties. In my book, “Chemistry of Aromatherapeutic Essential Oils” which was published in 2003, I group the different compounds by their so-called “skeleton” and then by their functional group, which is a small part of the molecule usually containing double C=C bonds or an oxygen atom or two. chemicals they use to communicate with reach a high enough concentration to switch on other behaviours that allow the bacteria to work together, almost like a multi-cellular organism. They group together in colonies, produce mats of slime, and start pumping out nasty toxins that allow them to kill off competing bacteria, and in our case, body cells, all in an effort to control the access to nutrients which allow an even greater increase in numbers. 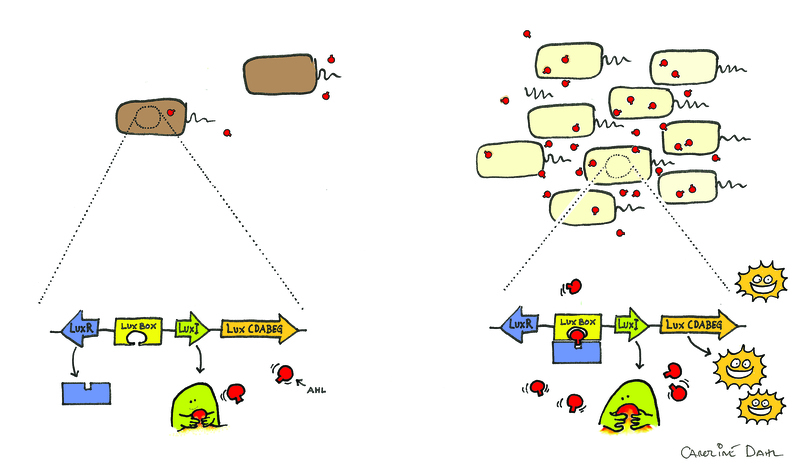 Some plant compounds have been shown to either mimic or block the ability of bacteria to carry out quorum sensing (Table 1), which effectively blocks their ability to “go pathogenic,” and thus means that no disease state occurs (although the bacteria are still present, and in some cases, still alive). The essential oil compounds discovered so far that inhibit quorum sensing in various micro-organisms include citral (geranial-neral mixture), α-pinene, β-pinene, 1,8-cineole, α-zingiberene and pulegone (Jaramillo-Colorado et al, 2012). From a therapeutic point of view, particularly for dermal and mucous membrane infections (nose, throat, lung), there are exciting possibilities that continually vaporising essential oils containing these compounds could prevent existing bacteria in our respiratory systems from developing into infections and disease. The full article can be seen in the Summer 2013 issue of the International Journal of Professional Holistic Aromatherapy (IJPHA-Vol. 2, Issue 1). Go to http://www.ijpha.com to subscribe.